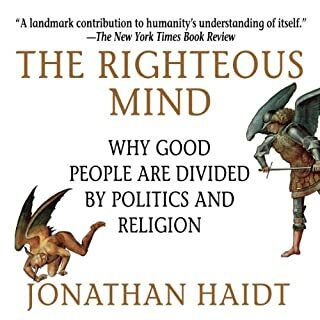 it's obvious that Haidt is a conservative idealogue but he does a pretty good job of explaining why the left are mean and the right are naive and vice versa. Dont eat sugar, get enough sleep. got it. This book isnt horrible but I dont want to own it. 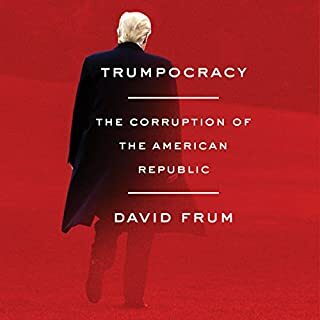 Audible wont let me return it or I would. I'll sum it up for you. Dont eat sugar. Get enough sleep. Exercize. Thats pretty obvious, right? 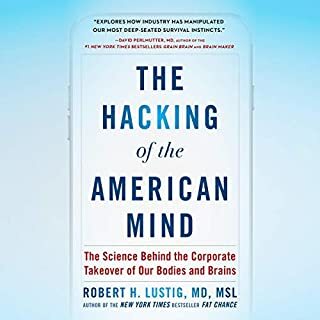 I thought this would be more about how corporations are manipulating human psychology to sell us garbage that kills us. It touches on that but mostly it just tells us to quit eating sugar, and exercise. That's good advice. This book is a lousy way to use an Audible credit. 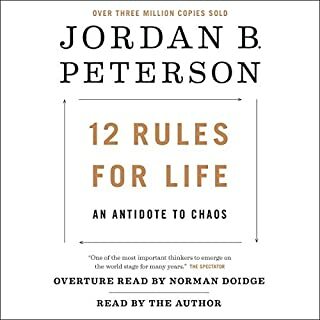 Audible has a lousy system going on. When someone figures out how to make a Netflix model for audiobooks or when I can get audio books from the library that i can play on my phone, I'm cancelling my audible account. 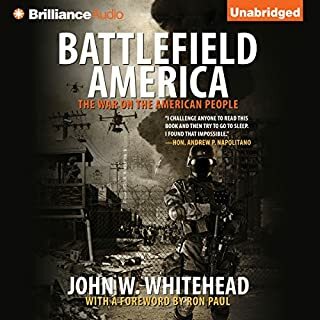 In Battlefield America: The War on the American People, the follow-up to his award-winning book A Government of Wolves: The Emerging American Police State, constitutional attorney John W. Whitehead paints a terrifying portrait of a nation at war with itself and which is on the verge of undermining the basic freedoms guaranteed to the citizenry in the Constitution. Indeed, police have been transformed into extensions of the military, towns and cities have become battlefields. The contents of this book arent a shock to most people who live on the lower rungs of the American social ladder. The information contained in this book might seem far fetched or paranoid to the higher rungs of the socioeconomic ladder. This information should be known. It should be common knowledge. This isn't your typical right wing racist, anti-semitic conspiracy drivel. This isnt conspiracy theory at all. Its an objective assessment of the state of the nation and in all applicable ways, the world. This is a wake up call. 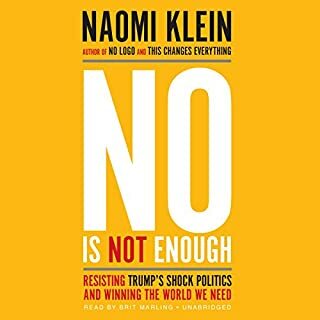 I cant reccomend this book more. whether you love him or hate him, you have to hand it to him. He's no joke, man. I'll be listening to this again. 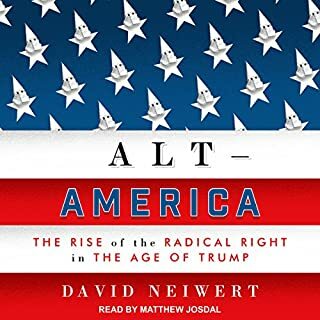 There are aspects of the rise od radical right wing ideology that i thought i had a solid grip on until i heard this book and took a double take on my previous understsnding of the subject matter and I think thats what makes a work of any kind "good." Reaffirmes how I tend to see the problems and potential solutions we face today. Possibly naive in her faith in human redemption but if we dont have that naive faith then we're doomed. Some of us have religions inclinations that think killing the planet and ourselves in process for the ultra rich is virtuous. they're going to be a problem. There is just too much stupid in the world. No amount of good will or basic decency can contrast the astronomical levels of human stupidity. i have a hard time arguing with any tenets presented in this book. Maybe a line or two was incomplete but not off. 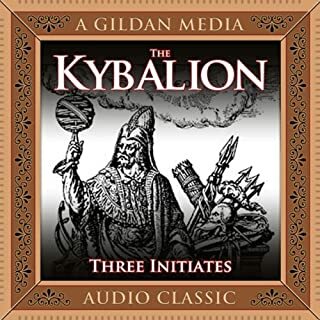 I really recommend this of you are getting into mystery schools and ancient obscure wisdom. 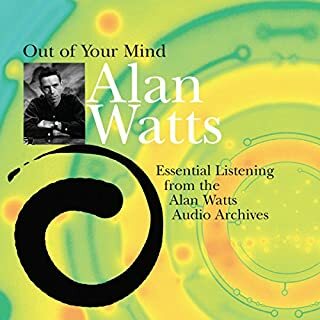 I was unfamiliar with the work of Alan Watts. people kept telling me I'd dig him. I wasn't looking for ground to dig in. I finally caved and I'm glad I did. he's a beautiful soul and a hell of a lecturer. This title alone has made my audible subscription worth while. All my love to him and his.